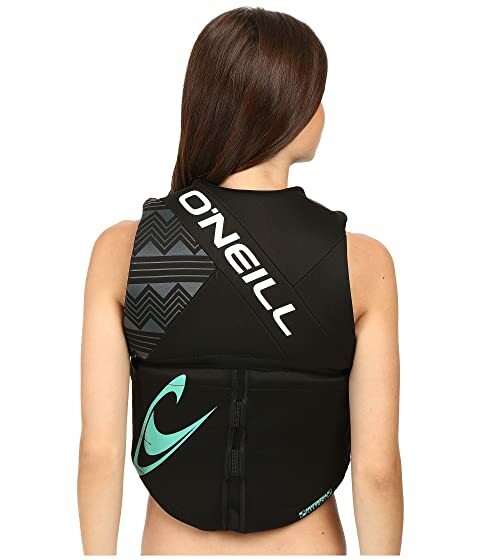 The O'Neill® Reactor USCG Vest combines superior technology with a comfortable design. Closed Cell PVC Marine foam dries quickly allowing for a comfortable wear. 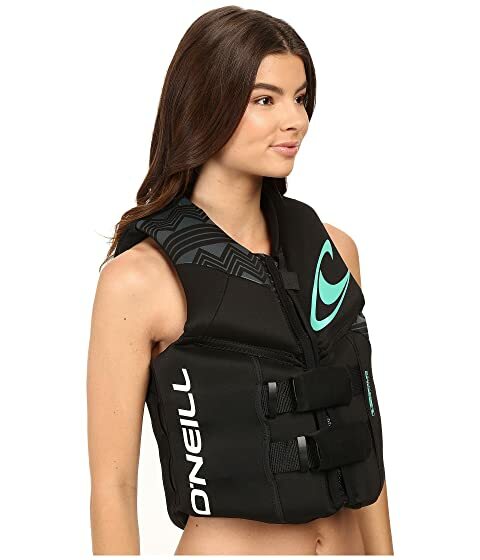 Segmented foam core allow vest to bend and flex with your movements. 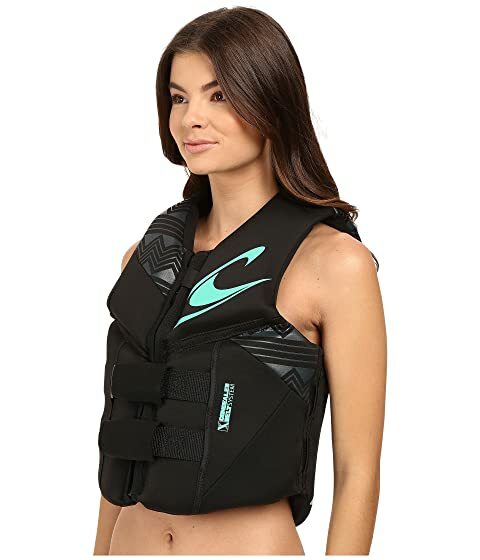 Lightweight neoprene shell vest has integrated lumbar support. Vest features a concealed belt system. Full zip-up front with hook and loop tap to help prevent unwanted zipping. Hidden dual belts with quick-release safety buckles at front. 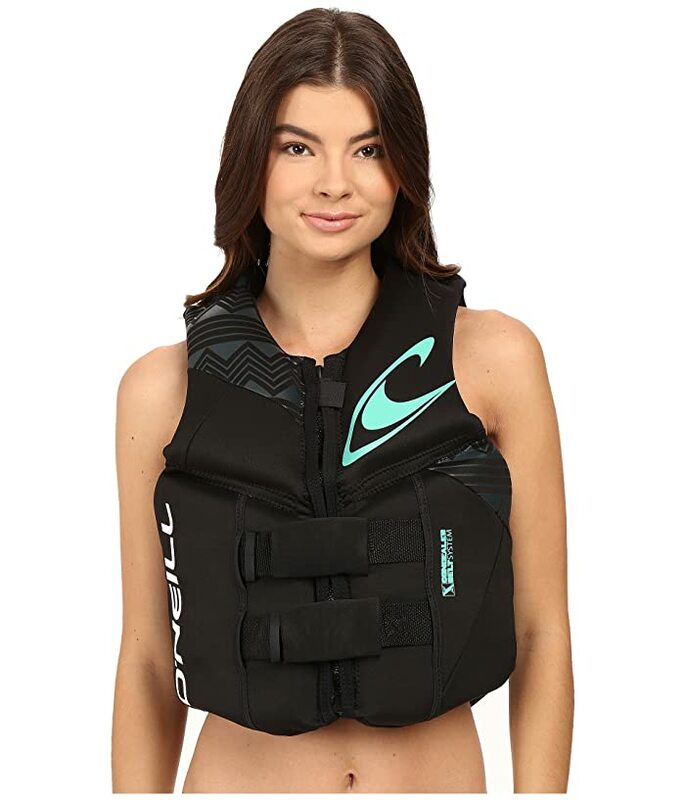 Product measurements were taken using size 6 (5'4"-5'6", 110-125 lbs). Please note that measurements may vary by size.